Have you already heard about Meerkat and Periscope? 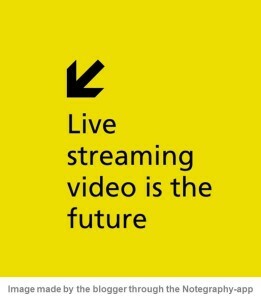 Looking at those new apps, we think that live mobile video streaming might be the next marketing tool on social media. Innovative companies are already searching for possibilities to include Meerkat or Periscope in their digital marketing mix. Twitter’s Periscope has an advantage for users to have immediately access to Twitter’s network. But both fight market share, and it seems that they might be successful. But what makes these new social apps interesting for brands? It offers quite some interesting opportunities. All the above will also have a positive influence on e-business. For instance: What if you are a sports brand, and you are developing a new sneaker. You could invite your fans (followers) to have a sneak preview of the sneaker before the official launch. They could even get a live explanation of the Head of Design, and ask him questions. These fans will spread the word. And if they not only have the opportunity to watch the live stream, but also get a 10% discount, they all might be the first buyers of the new product. A second example: What if you are a fashion brand, and you are preparing the next campaign with a new fashion model. Wouldn’t it be nice to give your fans the opportunity to see her live on video and chat with her? Or give the fans a live insight in the making-off, watching a photo shoot? In the app that we developed for Desigual we already used the opportunity to watch catwalk shows live. Including the possibility to look around (360 degrees) by moving your mobile. It is just a small step to offer real-time social interaction while attending an event through mobile devices. One final, more serious example: What if you want to give your brand a human face? And you want to show how serious you take customer care? Streaming team members from the customer service department, and letting them tell live to clients how much they care, and even answering questions at that moment, will be seen as a sign of openness and transparency. Starbucks uses Meerkat to show coffee roasting at the company’s roastery and tasting room in Seattle. Red Bull uses Meerkat for a behind-the-scenes view from its half pipe competition. And Jimmy Fallon uses Meerkat for behind-the-scenes with live rehearsals. Also brands such as Spotify and Mastercard, and people like Roger Federer, Madonna and Jamie Oliver are using one of the apps. 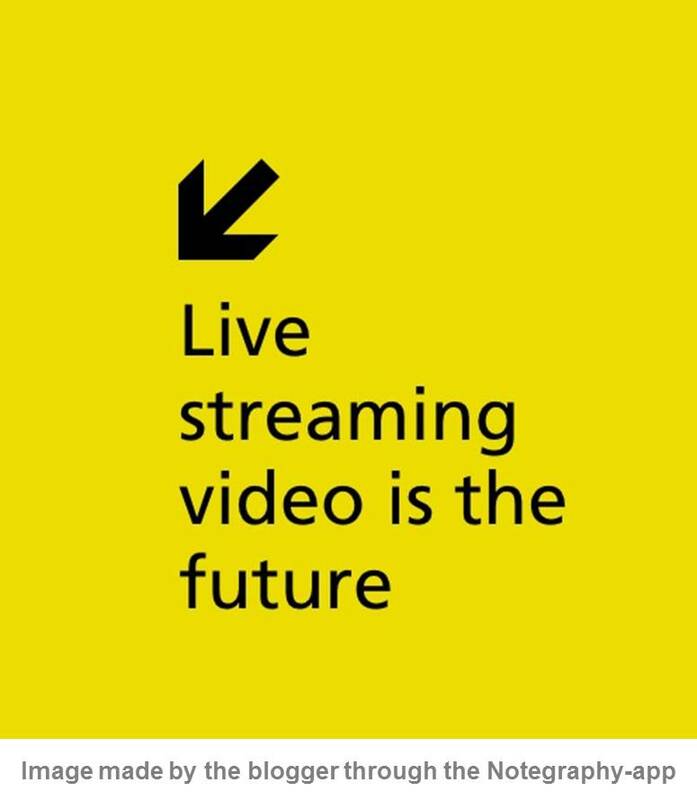 At BeRepublic we believe that live video content can have a strong impact on building a relationship with fans, customers and potential customers. The excitement to be part of the live event, to be able to interact real-time, and to feel the openness of the brand by getting an inside glance, is what real-time social interaction is all about.